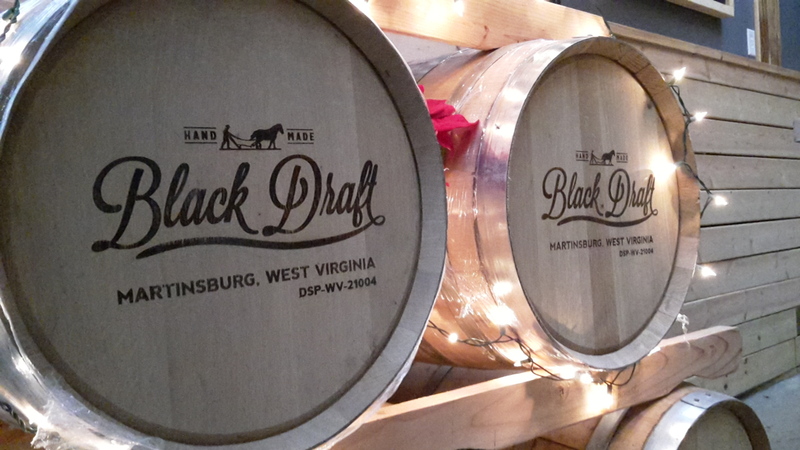 We invite you to join us in celebrating the holidays here at the Black Draft Farm for our first Barn Warming! 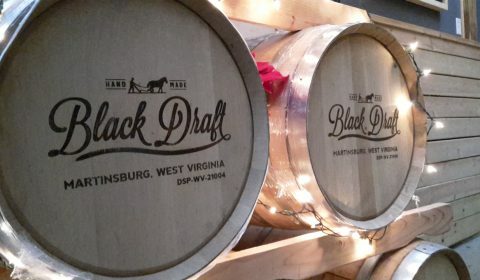 Enjoy a behind the scenes tour of the distillery and sample refreshments of our First Harvest Moonshine in seasonal cocktails to bring on the ‘shine for the holidays. There will also be non-alcoholic beverage for youngsters since we are family friendly and our punkin’ loves to be the hostess princess extraordinaire. Ready-made baskets available to purchase or custom order along with tees and other merchandise for gift giving.